Get the latest Australian MSF RTO materials from one of Australia’s leading training resource developers! Get new learning resources and assessment tools to deliver the latest MSF Qualification as soon as possible! Your new MSF31113 Certificate III in Cabinet Making RTO materials are designed with a range of premium features for your trainers, assessors, compliance staff and students. Good MSF Furnishing Training Package learning resources and Assessment tools are hard to come by and these resources will fast-track your RTO’s ability to get these qualifications on scope and commence training. These Certificate III in Cabinet Making training resources were developed by one of the biggest RTOs in Australia and as such have generally been well and truly road-tested with real students and at ASQA audits. The RTO was wound up in 2017 due to financial issues after losing VET-FEE HELP funding, however, had a very good training, assessment and audit track record. We are very fortunate to have the opportunity to offer these thoroughly road-tested resources to RTOs across Australia. These resources will be supplied to you as they were acquired from the RTO. Because the RTO was still actively developing many training resources at the time they closed, some units may require some additional development to finish off the remaining documents. You will be sent the list of inclusions and exclusions for each unit in this package when you enquire now! Experienced developers and RTO operators know it will easily cost $40,000-$100,000+ to develop a qualification worth of training resources, particularly when writing niche or technical units requiring expensive Subject Matter Expertise. This package will potentially shortcut your time to market by months or years and save you many tens of thousands of dollars versus developing training materials from scratch yourself. You can find more information about the MSF31113 qualification package including packaging rules on training.gov.au. Deliver and assess MSF training to as many students as you want using the MSF31113 Certificate III in Cabinet Making RTO training resources! This package is delivered in digital format with an unlimited student license. This means there is just the one upfront license fee and no more fees to pay to use the materials – no matter how many students you train. Quickly and easily find and demonstrate where unit requirements are met in your new MSF31113 training materials! Mapping matrices are available for most if not all units in your MSF31113 RTO resources package, and are an essential compliance tool and invaluable when you are audited. Includes Learner Guides for Most Units! Many RTOs invest in slightly cheaper assessment tool only packages and then discover they are on the hook for potentially hundreds of dollars per student to get learning content to deliver the course! Less resubmission attempts if students find the correct information first time (saving you money on assessment!). This MSF31113 RTO training materials package comes in a unit by unit format so you can easily change electives to meet the needs of your trainers and learner cohort. Your MSF31113 training resources will be delivered mainly as editable Word documents that you are free to modify, rebrand, reformat and contextualise to suit your needs. Due to the unique nature of this catalogue, the package may include a mix of file formats and some may have limited editability. We are currently compiling samples of these training and assessment resources for this huge new library of content. Please contact us on 1300 885 484 or email [email protected] to request samples of this package now and we’ll prioritise samples of the MSF31113 RTO training materials for you. As part of your new MSF31113 Certificate III in Cabinet Making RTO training materials package, you will receive learner guides, assessor guides, and assessor workbooks for a number of units of competency. We are in the process of adding complete unit lists with inclusions/exclusions to the website. Please contact us on 1300 885 484 or email [email protected] to request a unit list now. Your MSF31113 Certificate III in Cabinet Making RTO training resources package is provided on an unlimited student digital license. You have the option to print or distribute materials to your students digitally with no additional fees. Most training and assessment materials are supplied in editable Microsoft Word format, but may include a mix of file formats. Some files may not be easily editable. Most materials can be edited and contextualised for your learner cohort and compliance needs. Materials can be rebranded or converted to your own template or style. Materials are supplied as they were acquired from the RTO, with no ongoing updates or support. For more licensing conditions, visit Careers Australia catalogue terms of sale. These resources have been heavily discounted due to the incomplete nature of some of the tools provided in this training materials package. Whilst we are confident in the quality of the assessment tools supplied, we also want to make it clear that there are gaps in the assessment tools for some units and it is the RTOs responsibility to ensure they are compliant with the standards for RTOs prior to delivering the course or applying for addition to scope applications. 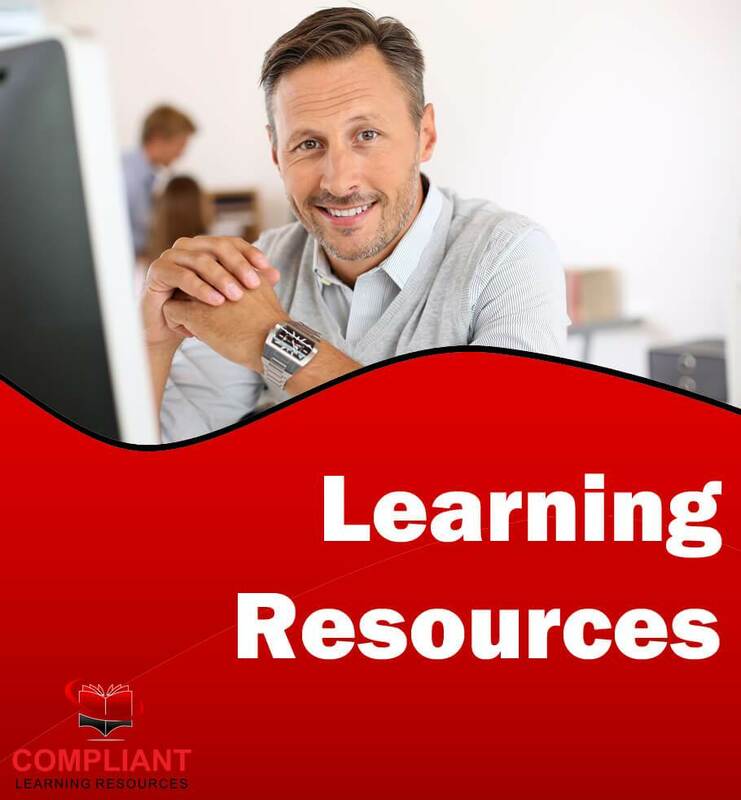 We make no claims to the compliance of these tools and the Compliant Learning Resources Audit Guarantee does not apply to these resources. This MSF31113 Certificate III in Cabinet Making RTO training resource was developed by Careers Australia and is now owned by RTO Training Materials. Whilst Careers Australia had issues with their practices around recruitment and VET-FEE HELP funding, it was a solid and strong business, well regarded by state government department in QLD in terms of audit history, training and support. We are excited to be able to partner with RTO Training Materials make these MSF31113 training and assessment materials available to registered training organisations Australia wide.